The beautiful greenery coupled with the accessibility of parks, trails, and pet stores makes Doncaster Village Apartments the perfect home for you and your pet. 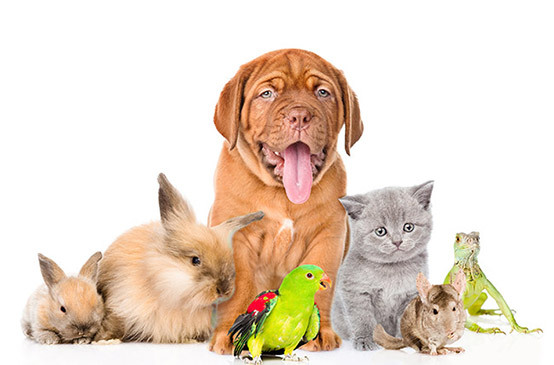 Take your pet to be groomed at My Furry Friends, and why not buy him or her a new toy afterwards at PetSmart located just a few minutes away from the community. Caring for your pet couldn’t be any easier with Pet+E.R. and Parkville Animal Hospital right around the corner. Nice day? Take your pet on a walk through beautiful Cromwell Valley Park or Double Rock Park. There is no doubt that both you and your pet will love your new home here at Doncaster Village Apartments. Up to 2 pets allowed. One-time fee $250.00. Rent $25.00 per pet. Dog weight limit: Max 50 lbs in apartments and Max 75 lbs in townhomes.